Wo rthing RFC Senior Rugby is not just about those that play or aspire to play for the Raiders. 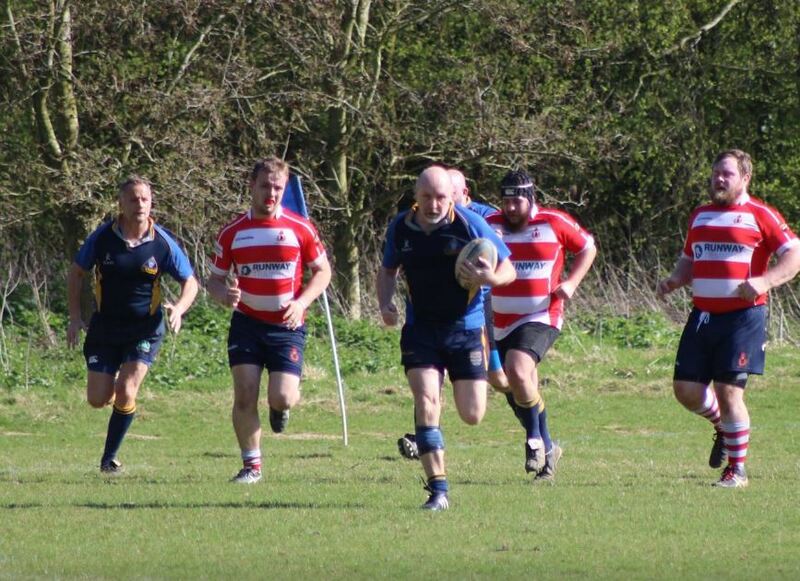 Acknowledging our “Rugby for All” policy, our lower XVs and Social Rugby play a significant part of the life of the Club and are always keen to welcome new or old players looking to have fun with like minded players. Whatever your experience, all are welcome. 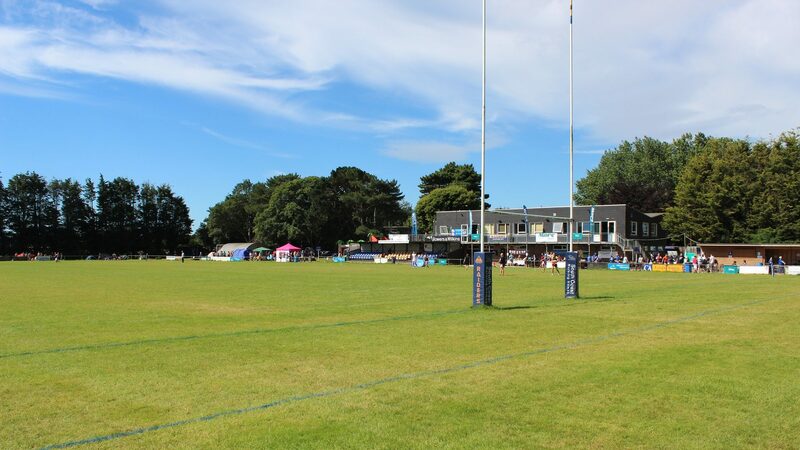 Worthing Knights play in Sussex 4 West, this is a social league run by the Sussex Rugby Football Union. Our Senior XVs train on Wednesday evenings at 7.30pm.